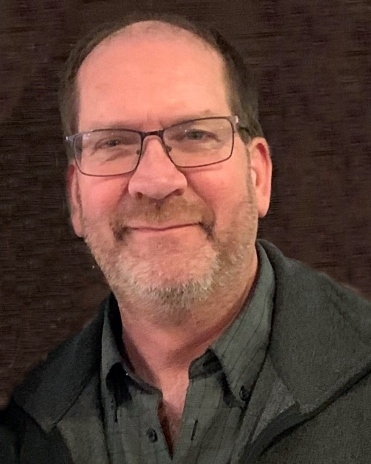 Dan W. Hinman, age 52 passed away at home on April 7, 2019. He was born on June 15, 1966 in Bozeman, Montana to Dan D Hinman & Sharon L (Kezar) Hinman. He lived in Bozeman then moved with his family toStillwater, OK, El Central, CA then Moscow, ID. In 1976 they moved to Caldwell where he attended school and was a graduate from Caldwell High School in 1984. Dan worked for Joys Auto then Napa Auto Parts during high school. He attended BSU’s automotive program after graduating. In 1987 Dan married the love of his life and best friend Cheryl Ann Dossett. Shortly after, he was employed at Lanny Berg Chevrolet where he worked for twenty years. He recently was employed at Birds of Prey Motor Sports. Dan truly lived life to the fullest through simple pleasures. He spent time with nieces and nephews, and was a lover of nature and animals. Dan shared countless camping and fishing trips together with family and friends. He loved photography and had an amazing knack for taking pictures. He enjoyed air planes and building model airplanes, and had a love and knowledge for motorcycles and fast cars. Dan was a true friend to anyone who met him. He had a warm and kind heart, and was always so good to everyone. He is survived by his wife Cheryl Hinman; parents Dan Hinman (Judy) & Sharon Hinman; sister Lisa Hinman; nephews Casey, Kody and Hank Dossett; nieces Justine Cardinale and Stephanie Perez; great nephew Logan Cardinale; and many other nieces and nephews. Friends, family and other people whose lives Dan touched are invited to a potluck and celebration of life from 2:30-5:00pm on Sunday April 14, 2019 at the Caldwell United Methodist Church located at 824 E Logan St. Caldwell, ID 83605. In lieu of flowers, donations would be greatly appreciated to Dan’s favorite charities: War Hawk Air Museum Nampa, ID or West Valley Animal Shelter.